Home About Cats Abscesses In Cats: What Do You Need To Know About It? 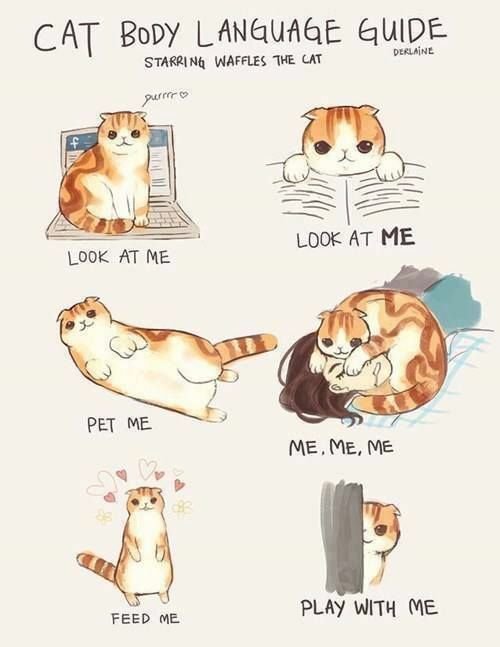 So much like us humans, skin irritations are usually seen amongst the cats. Stretching from rashes to scratches to open sores, cat skin, just like our skin, may be sensitive and may sustain a lot of the similar conditions. One kind of skin condition, abscesses in cats, while typical in cats, may be alarming when it develops one. Not just that they are horrid, yet the cat might experience some other complications as the result of the abscess. In case you find that the cat has abscesses, it is vital to take it to the vet for some more assessment as soon as possible. The early recognition and prognosis may help avoid any further impacts on the cat’s health. Abscesses in Cats: What is this feline condition? Put simply, abscesses in cats may be referred to as the pocket of pus that’s located anyplace in or on its body. Commonly, an abscesses that cats experience is further pronounced using its structural location. For instance, an abscess in the abdomen happens in the abdominal cavity. On the other hand, a subcutaneous abscess happens under the skin’s surface. In case that your cat’s abscess isn’t found inside a body cavity or deep inside the tissue, it commonly suddenly appears to be as a painful lump or swelling that may either be warm and firm to touch, or squelchy like a water balloon. 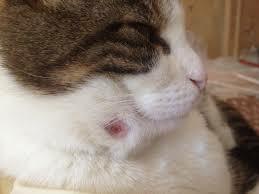 The abscesses in cats might be large or small and may often cause redness in case it’s visible underneath the skin. In some instances, these abscesses may rupture, thus discharging a reeking secretion or might cause local destruction in the tissues. There are actually a few causes of the instigation of the abscesses in cats. 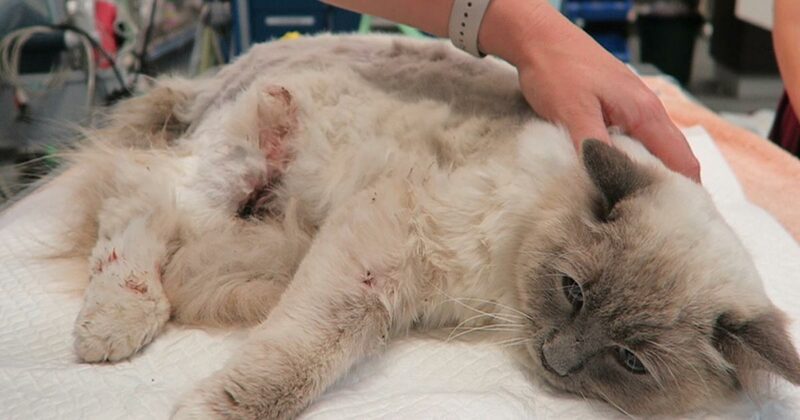 these3 may include trauma from all-pervading injuries, bite wounds, dental issues, as well as some conditions, which might prompt a cat to the development of abscesses, just like immunosuppression that comes from medications. 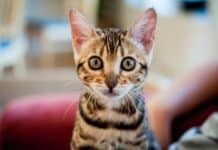 The most common among all the causes of this feline condition is a bacterial infection, which comes from an open wound, commonly a bite from a different cat, coming from a recent catfight. It is already a common knowledge that the mouth of the cats have bacteria in them as well. When a particular cat bites a different cat and wounds the skin, bacteria is being introduced in the resulting wounds. The wound will then become infected and varying on the bacteria involved and how profound the bite, an abscesses may be a resultant. 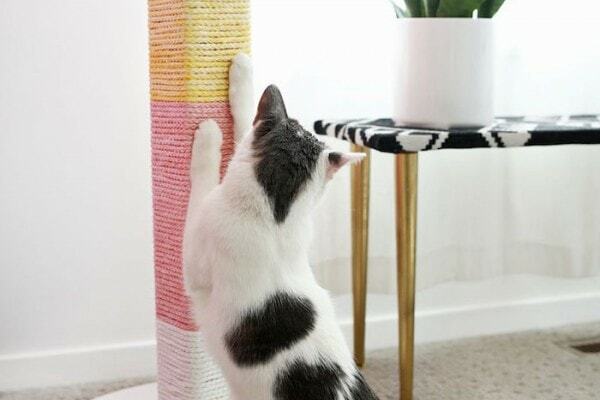 Moreover, penetrating injuries, which comes from inanimate objects like fencing, sticks, or some other items may also introduce bacteria commonly found on the skin of the cat into the wound and may lead to skin or some internal abscesses. Further, if the cat have had previous infections in the site, there will be an increase in the risks of some other abscesses if the bacteria tends to re-enter the area. Most likely, cats experience abscesses, when they fight with some other cats when they go outside, and a wound may be vulnerable to various bacterial infections when there is no treatment. 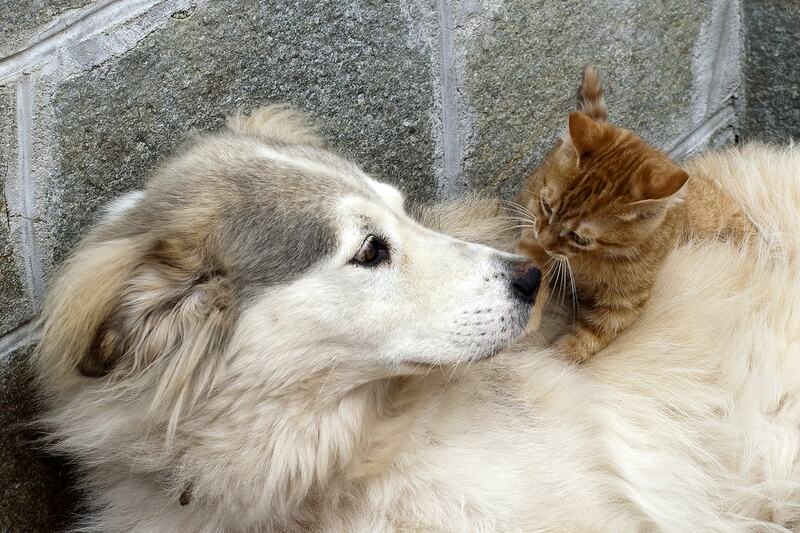 Nevertheless, animals may also develop infections from somewhat minor abrasions. The most common bacteria to cause skin infections is the Pasteurella multocida. One more cause of the skin irritation in cats is the Staphylococcus intermedius that can commonly be treated using topical ointments. Nonetheless, if either of these bacteria goes deeper to the skin, the infection might become a serious matter. An abscess that’s painful may form in reaction to the bacterial incursion when the wound is left without any treatment. The vet may take a swab test of the area infected, in order to determine the strain bacteria existent. Additionally, a standard blood test may commonly be performed to see in case the infection has migrated into the bloodstream. In case that there is already a prognosis made, the vet may prescribe a proper treatment plan. 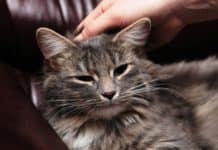 Primarily, most of the skin issues in cats might be treatable using some topical solution sand ointments, yet when the issue starts to become more serious, like when the bacteria has already gone deep in the tissue, or has infected the blood, some alternative medication may be well-thought-out. Furthermore, the cat might need to be taken to the vet so the wound may be appropriately flushed, drained, or cleansed. This may help in preventing much deeper complications and infection. Moreover, the vet may also prescribe antibiotics for the control of the bacteria. In case the abscess is serious enough or deep in the skin, clindamycin might be prescribes as a more aggressive treatment for the condition. 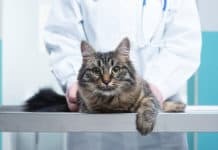 When the cat is finally treated, the vet is likely to recommend some preventative measures in helping to avoid any recurrence. 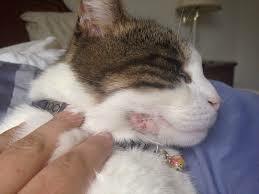 For the skin abscesses, make sure to monitor or limit the activities of the cat outdoor. This is specifically significant if the cat is known to have an engagement in fights with some other cats. On the other hand, for the dental abscesses, a great oral hygiene is the key to prevention. This may involve brushing the cat’s teeth more often than not, giving dental treats, as well as getting rid of harmful dental habits. Next articleAnaphylaxis In Cats: What Should You Know About This Feline Illness?